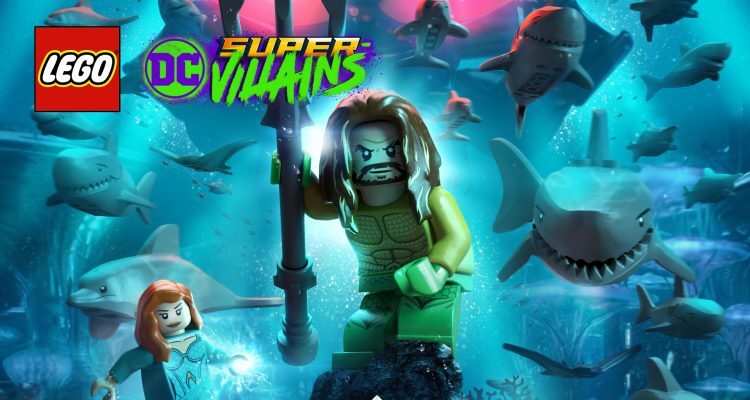 A couple of months back Warner Bros Interactive Entertainment and TT Games released some details about what players could expect from the LEGO DC Super-Villains season pass, including a number of character packs and some movie tie-in level packs for Aquaman and Shazam! 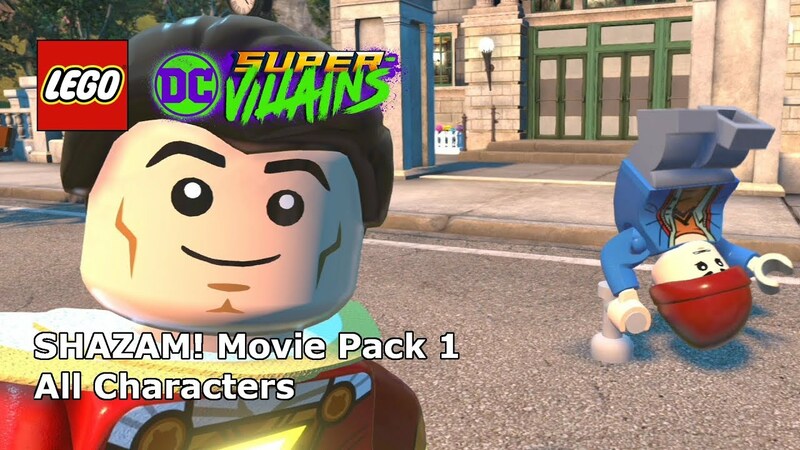 Since then, we’ve already seen the release of character packs for both heroes and villains of the CW’s Arrowverse (and Black Lightning) and if you’d like to see what you get from those packs then check out the video below. With the movie release of Aquaman just only a few weeks away Warner Bros. Interactive Entertainment has today revealed details around the content and characters in two upcoming tie-in packs. 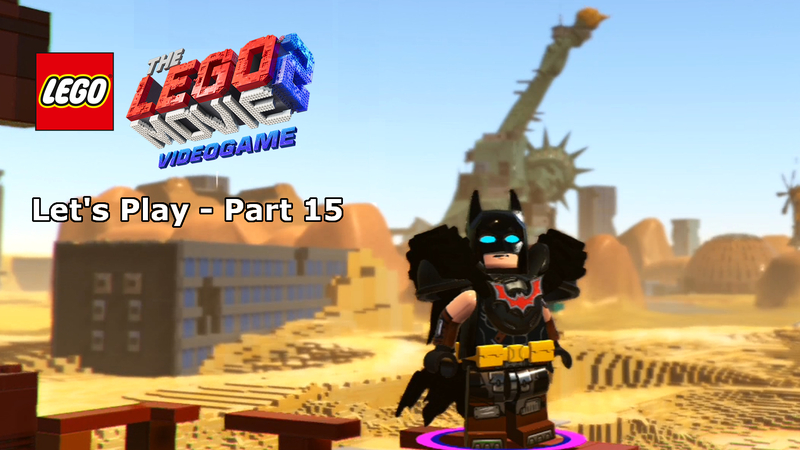 The downloadable packs add levels and DC characters inspired by the much-anticipated Warner Bros. Pictures film, in theatres nationwide on 21st December. 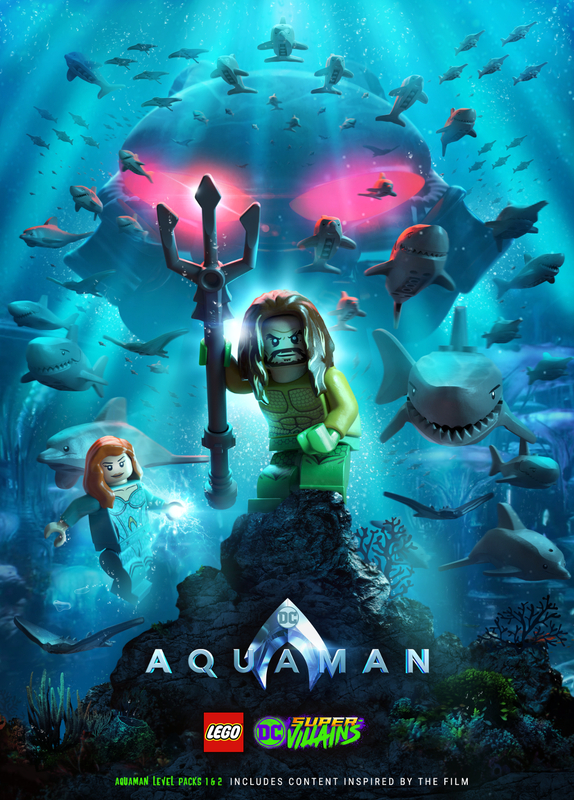 For Season Pass holders, Aquaman Movie Part 1 will be available on 4th December and Aquaman Movie Part 2 will be available on 8th January 2019. 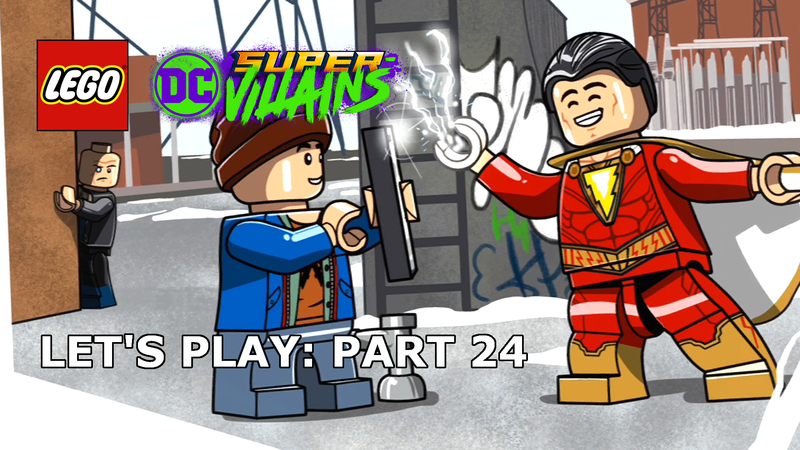 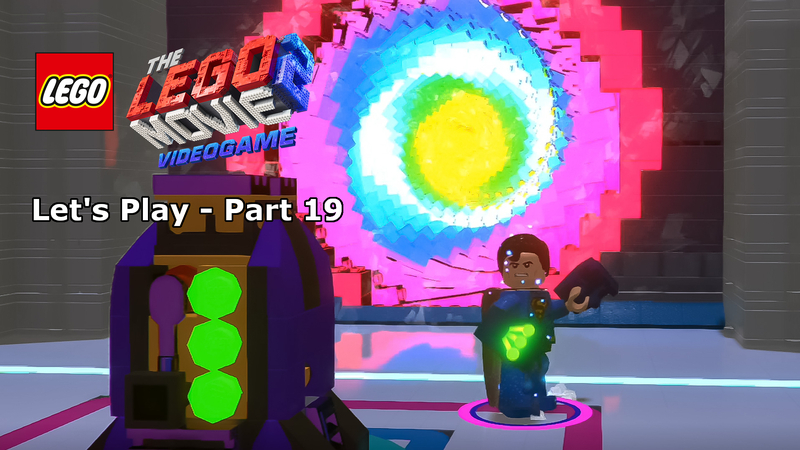 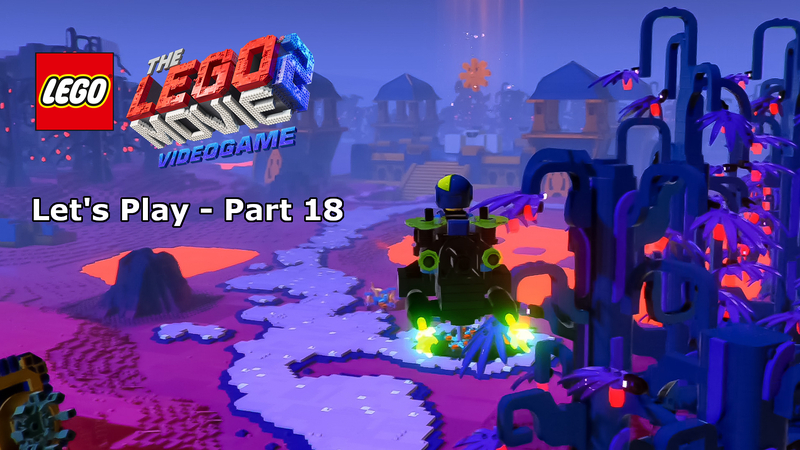 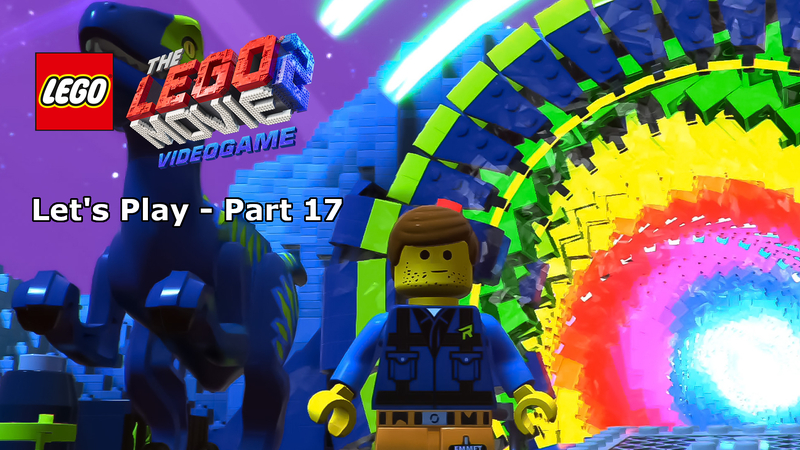 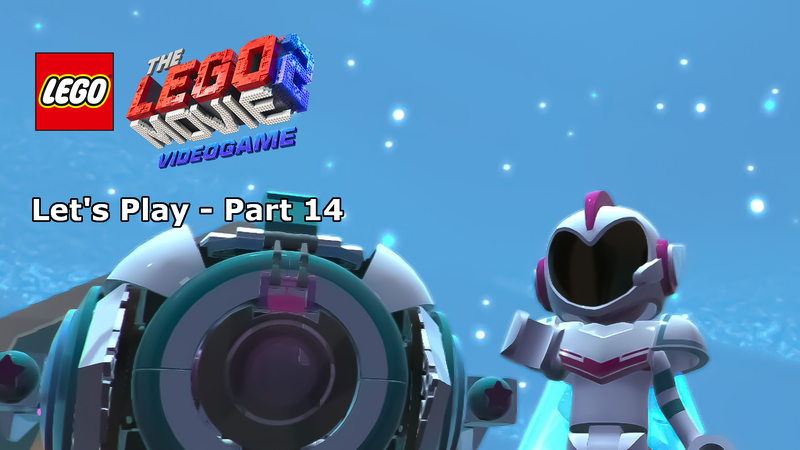 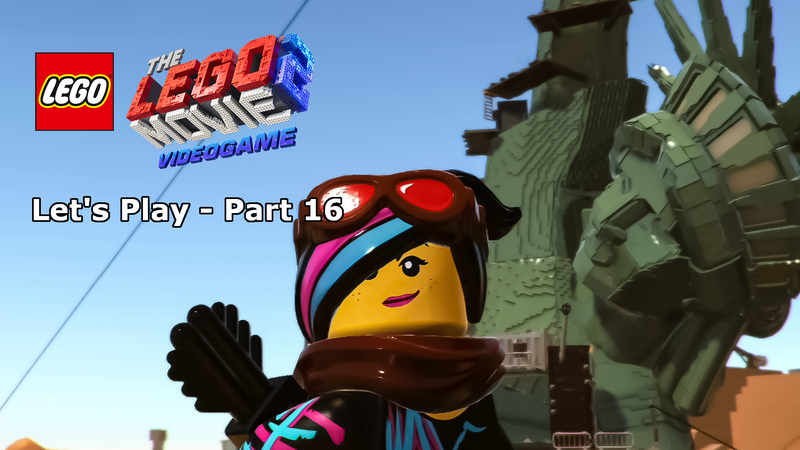 For more on LEGO DC Super-Villains, check out our LET’S PLAY showing all 20 levels in full.